Do you have sun burnt and don’t know waht to do? Or do you want to know how you can lighten your dark skin? Let’s imagine you have nail fungus and want to get rid of it? Or you want to have whiter teeth? Come on I got something for you. Yes this is baking soda and we’ll talk about it today. Mix a little amount of soda with lukewarm water and apply to your face.This application helps to active Exfoliator (dead cells) or helps to reduce problems caused by dead cells.And also it balances PH level of skin. Thus you’ll get through skin problems with natural solution.You can get healthier skin with cheap and natural method. Soda helps to lighten skin tone of armpit and genital area also gives peeling effect.But you need to be patient for this. You can add a little amount of soda to your brush/toothpaste and apply once a week.Also you can mix with salt-this will help you to cam gums and reduce gingivitis. Mix a little amount of soda and water well.And get cool compression with a towel. Baking soda helps to provide relief from sunburn and other skin conditions such as itchy skin. Soda helps to get rid of fungus easily. You’ll just need water and soda again . Apply mixture on fungus affected area and wait about 10 mins. Repeat twice a day till you see the difference. You’ll need 2 cups of baking soda and epsom salt.Just mix this two in a large bowl and take a bath for 30 mins. 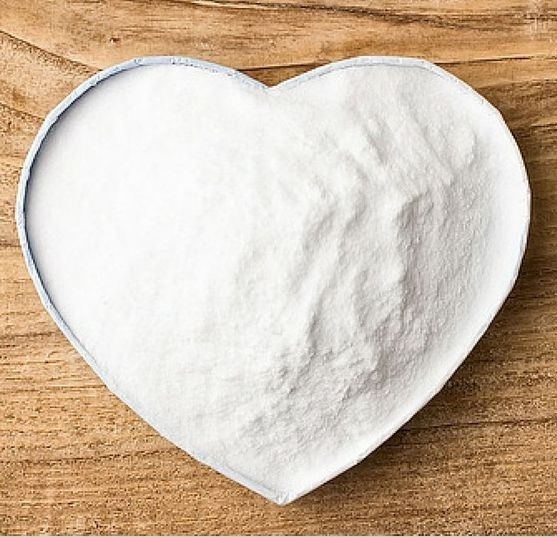 Baking soda is a good detox wash that helps your body to get complete relaxation and abolish all toxins. I guess that’ll be enough for now.Thanks for reading !